Organisations worldwide are beginning to realise the true value, power and potential of SMS integration for their businesses. You only need to look at the statistics on mobile use to fully grasp the reach and power that SMS is having for organisations, globally. Long gone are the days of SMS being used simply as a short form of communication with friends and loved ones. SMS is a direct and cost effective method for organisation, to tailor specific content based information to their customers or potential clients. Reminders, date confirmations, promotions, password and username information are just some of the many functions used by organisations to further their consumers experiences and communicate with their clients, effectively, through SMS. 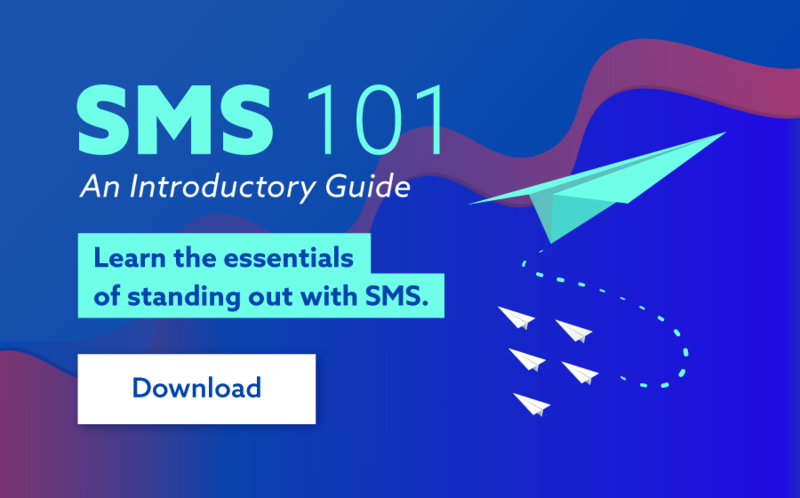 So what types of organisation are using SMS and why? Here are three industries who have truly harnessing SMS power. Transport and travel industries heavily rely on instant messaging to communicate with their customers, relaying important time-sensitive information that can impact on their users experiences. Organisations such as Emirates were the first to begin sending out confirmation SMS and boarding pass links for those who had just purchased tickets, which included flight numbers, date of departure/arrival, airport and terminal numbers, flight status information and boarding QR codes. 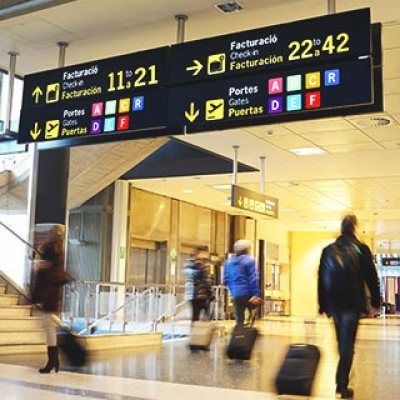 They would also follow up with crucial information about gate changes, delays, cancellations and arrival of baggage information, all done via SMS. Other airlines were then able to take the innovation one step further, offering family and friends of those traveling the chance to be informed about their loved one’s journey via SMS alerts, being send messages about changes to departure or arrival times, along with cancellations or diversions updates, to ensure ample time was adequately provided to ensure the users had enough time to react to a change or delay. The end result... happy customers. Purchasing online can be a frustrating task. Waiting for confirmation, delivery times and simply knowing your money has gone through correctly can all add up to impact on the consumers experience. As a result, the e-commerce and retail industries had to adapt, adopting SMS to help improve their users experience. With roughly 79% of smartphone users now shopping through their mobile device, the need for these organisations to keep up-to-date with their customers behavioural habits was crucial. By sending shipping notifications and purchase confirmations (two of many functions) to their shoppers, organisation were able to ensure customers were kept up-to-date with instant notifications about orders, dispatches and any product changes that may have occurred. In terms of large-scale operations, Amazon has seen and capitalised upon the power of SMS, offering a variety of services to its users globally. This includes 'Text Trace', which is a function that allows those who have purchased through the Amazon site to track package information. Ultimately, this saves the customer a variety of headaches, being kept up-to-date with delivery times without having to constantly and manually check the mailbox for delivery updates. Amazon sellers were also able to benefit from the introduction of SMS. Sellers now receive SMS alerts right to their phones; receiving information about enquiries, unshipped orders, dispatch notes, customer queries and even obtain and view sender information – allowing them to send, update or reply to their customers’ orders instantly. 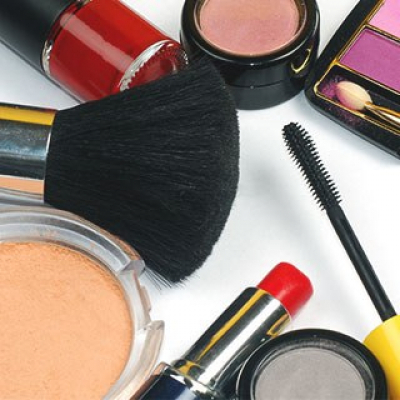 The beauty industry has also been able to harness the value of SMS, an industry that at one stage was hemorrhaging millions of dollars each year on cancelled appointment, missed phone calls and late replies to email messages. 63% of salon and beauty based organisation now use two-way SMS technology to ensure confirmation with customers can be obtained. This has allowed them to communication directly and cost-effectively with customers about appointment times and cancellations, saving time and money. Customers simply reply ‘yes’ or ‘no’ to an appoint time previously confirmed to allow both organisation and customer the ability to change if required the appointment time or simply approve of the current time slot. Organisations worldwide are beginning to realise the true power and potential of SMS integration for their business. From marketing campaigns to more low key information sharing; the strong open rates, low-cost output and effectiveness of SMS is quickly making it the number one choice for consumer communication globally. 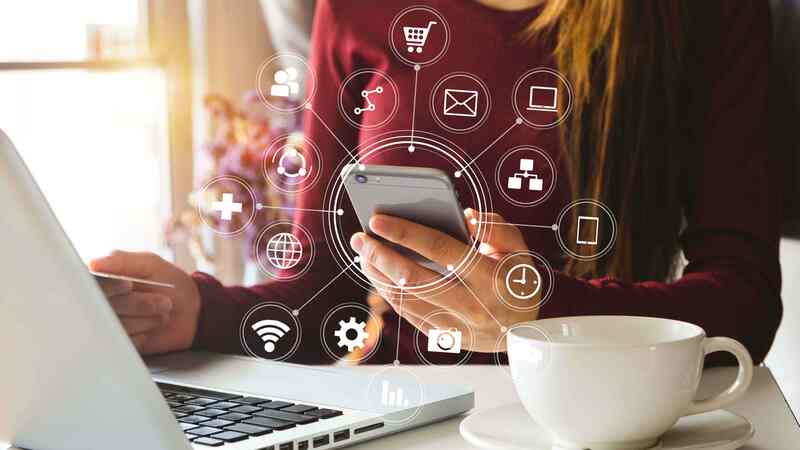 As technology continues to expand and the demand for more mobile friendly integration develops, businesses and industries will only continue to experience the endless possibilities, capabilities and functionality of SMS.